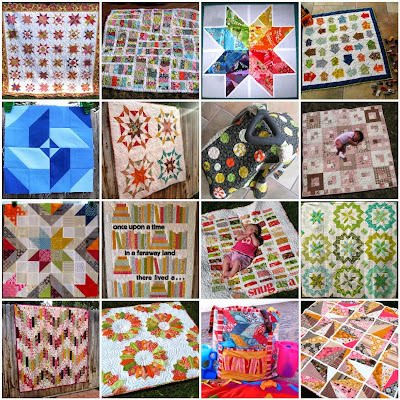 I was absolutely tickled pink when I woke up this morning to find an email that I had made it to the final round of the Craftsy Blogger's Award for Best Quilting Tutorials. I didn't even know I had been nominated and to make it to the finals, wow!!! I am just giddy. Thank you, Thanks you, Thank you!!! So now there is a final round of voting that will go on from now until October 28th. You can vote for one blog in each category. There are so many amazing blogs over there and some of the authors I know personally and are good friends. So much fun!! Honestly Melissa this doesn't surprise me. Your tutorials are wonderful. Thank you for the effort that goes into them! You have my vote! Congratulations, I will go over and get my vote in. I did vote for you last night ;). Well deserved. 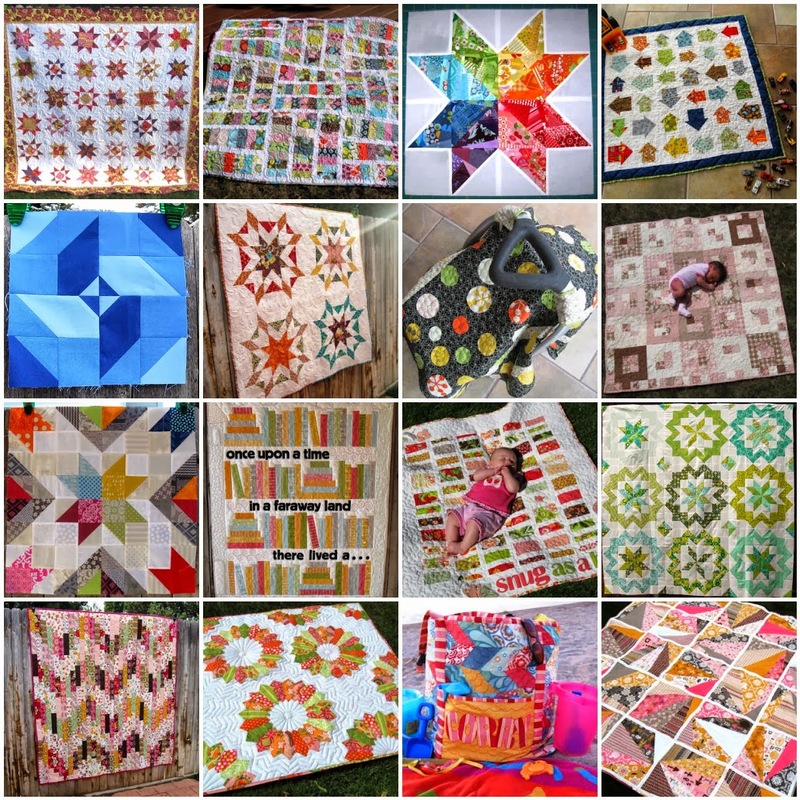 I have been hooked your tutorials since I first saw your Snug as Bug quilt tutorial on Moda Bake shop. Haha that's funny. It means I voted for you before you even knew. Congratulations to you and it is well deserved. I voted for you! Your tutorials are always so detailed, I know that you work really hard on them! So awesome! Love your tutorials! Good luck Melissa. I've already voted for you! Voted already! I was going to vote in another category and was so excited to see you in the quilt tutorials category! Your tutorials are awesome! Good luck!! Congratulations. You have an awesome blog. I voted.